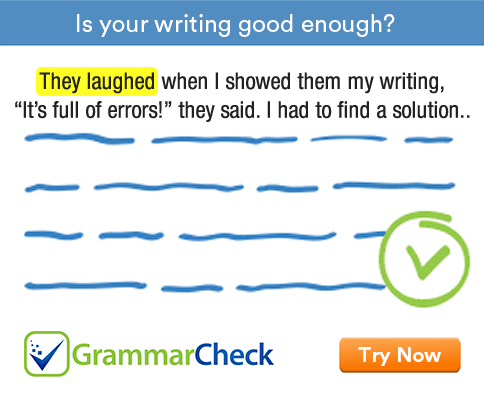 Complete the following sentences using an appropriate conjunction or preposition. 1. …………………. I had a headache, I enjoyed the movie. 2. We were late …………………. the rain. 3. We managed to reach on time ...................... the rain. 4. She went to work .....................… her illness. 5. ..................... his best efforts, he could not pass the test. 6. The car is parked ....................... the post office. 7. I have bought a chicken ..................... Peter comes. 8. ……………….. he hadn’t paid the fee, they cancelled his subscription. 9. ………………… his stellar performance, he could not advance to the next round. 1. Although I had a headache, I enjoyed the movie. 2. We were late because of the rain. 3. We managed to reach on time in spite of the rain. 4. She went to work despite her illness. 5. In spite of his best efforts, he could not pass the test. 6. The car is parked in front of the post office. 7. I have bought a chicken in case Peter comes. 8. Since he hadn’t paid the fee, they cancelled his subscription. 9. In spite of his stellar performance, he could not advance to the next round.